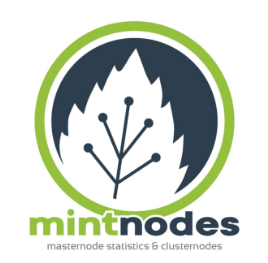 The following list of Masternode Operators has been assembled by the American Crypto Association. The ACA has researched various operating companies and concluded that these are currently some of the best options in the crypto space. That said, readers should do their own research and arrive at their own conclusions. 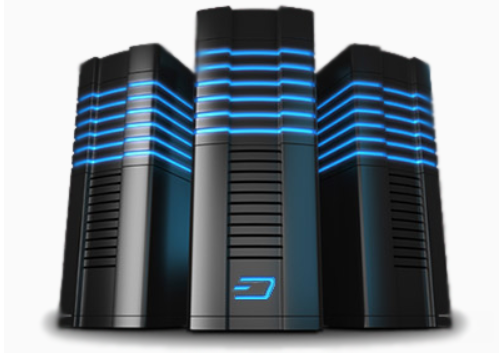 DASH masternode services with a core team member operator. One stop shop for Horizen token holders.